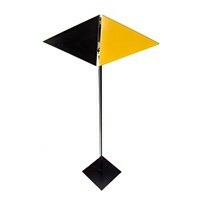 1960's table lamp designed and manufactured in Italy. 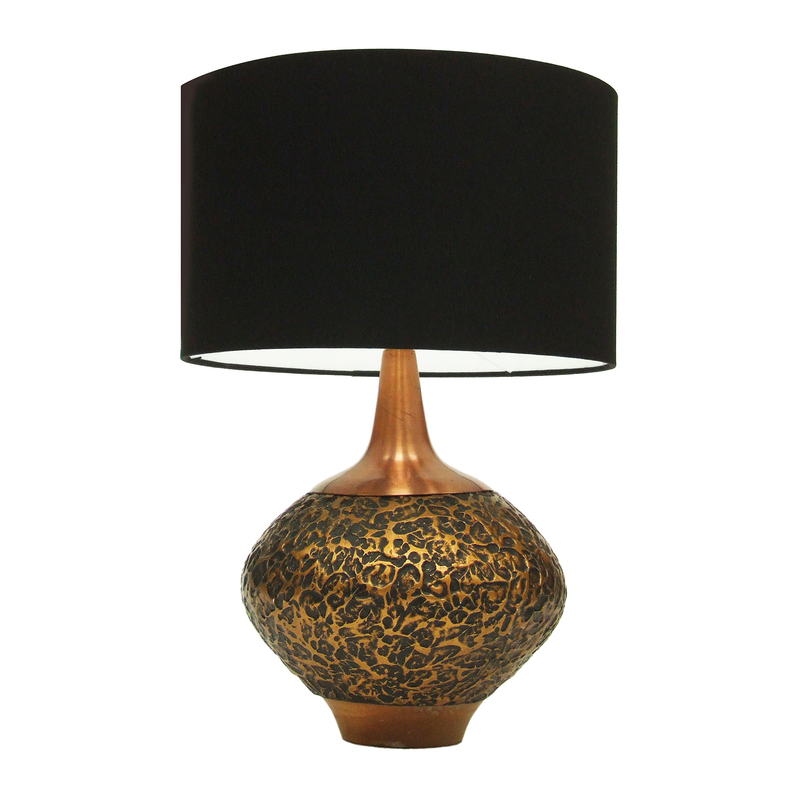 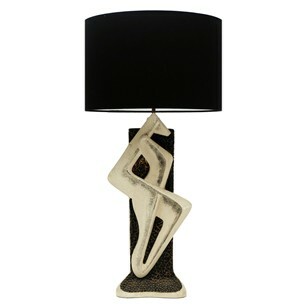 Textured plaster form finished in black and copper coloured detail. Copper metal stem.